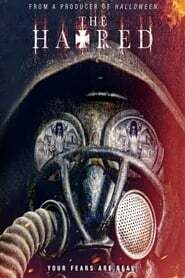 The Hatred Four young women travel to their college professor's new country home for a weekend getaway, only to discover that the house has a malevolent past. 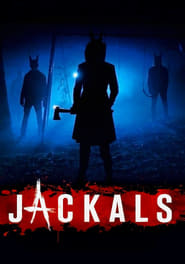 Jackals Set in the 1980s, an estranged family hires a cult deprogrammer to take back their teenage son from a murderous cult, but find themselves under siege when the cultists surround their cabin, demanding the boy back. 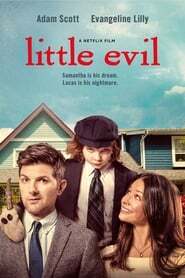 Little Evil Gary who has just married Samantha the woman of his dreams, discovers that her six-year-old son may be the Antichrist. 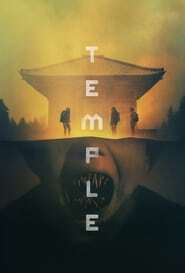 The Vault Two estranged sisters are forced to rob a bank in order to save their brother. But this is no ordinary bank. 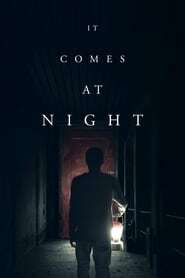 It Comes at Night Secure within a desolate home as an unnatural threat terrorizes the world, a man has established a tenuous domestic order with his wife and son, but this will soon be put to test when a desperate young family arrives seeking refuge.